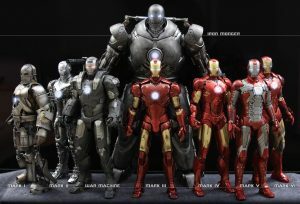 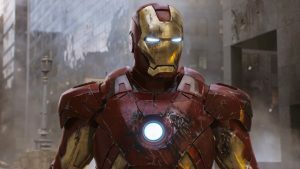 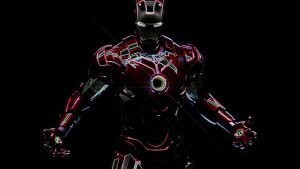 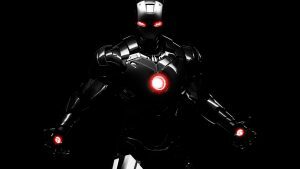 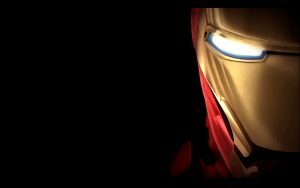 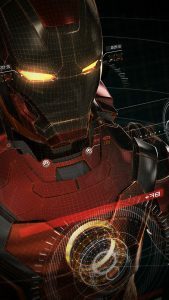 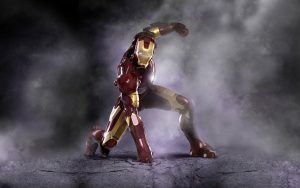 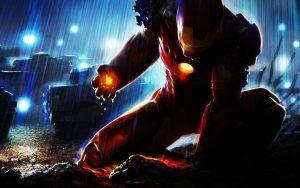 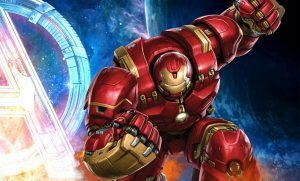 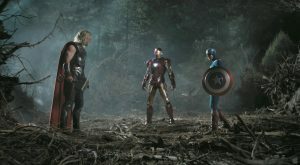 This picture shows you the next “Iron Man” which just revealed by Marvel. 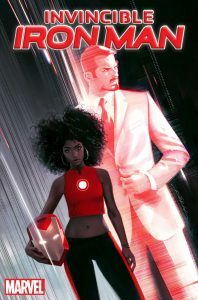 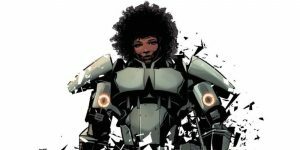 The character is Riri Williams, is a science genius, a black girl Chicago-born science genius studying at MIT who builds her own armoured suit at university. 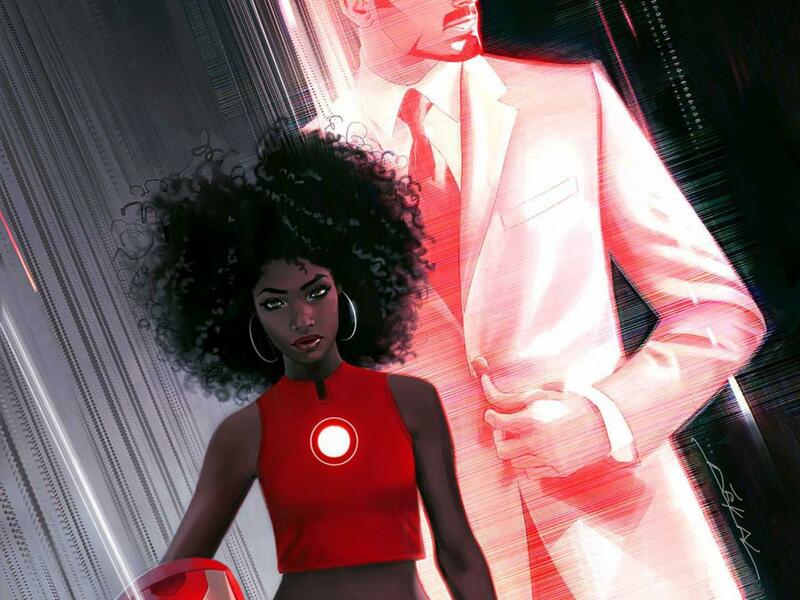 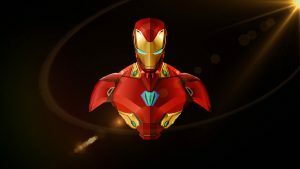 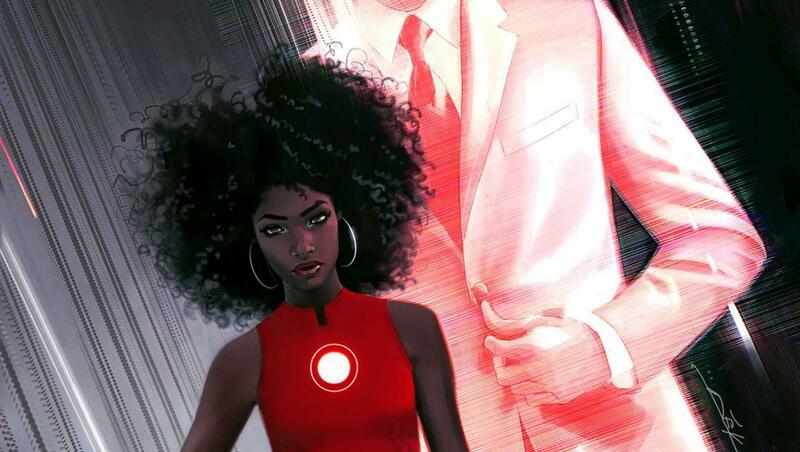 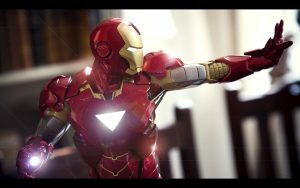 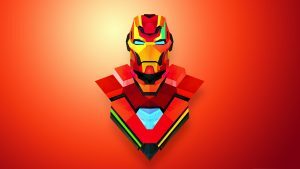 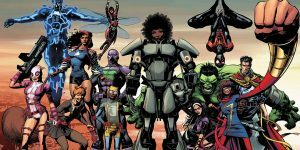 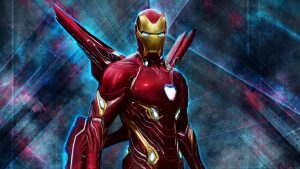 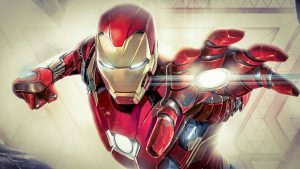 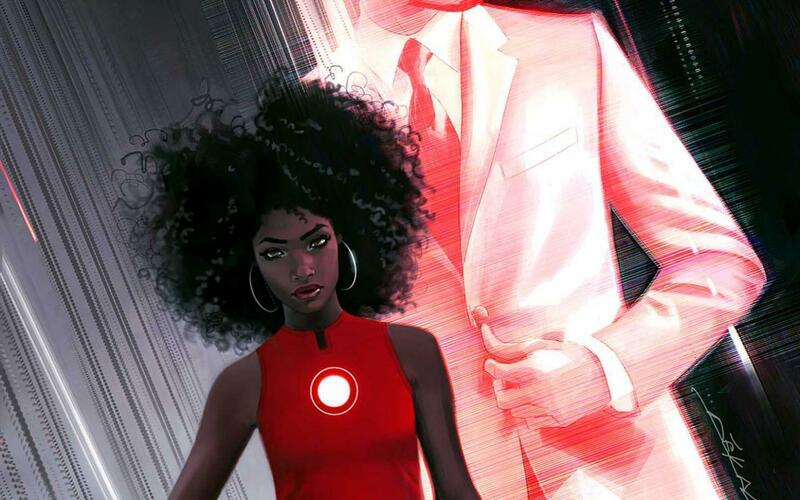 A 15-year-old black girl will be donning the famous armour of Iron Man in an upcoming episode of the series in Marvel Comics. 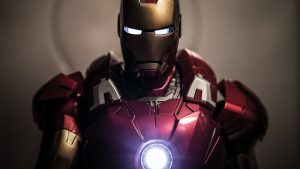 The Iron Man character first appeared in 1963. 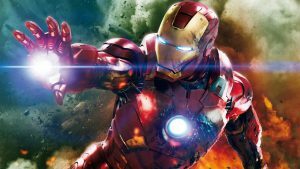 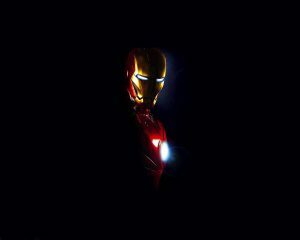 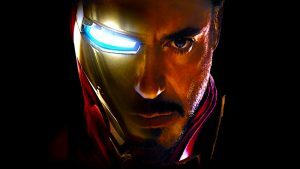 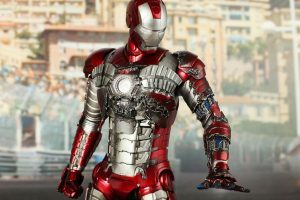 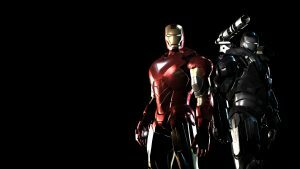 The series focuses on billionaire weapons inventor Tony Stark.